(AP) — Ace Frehley may or may not be returned to the fold when Kiss launches their (second) farewell tour next year, but whatever the result, he sure sounds ready for the gig. 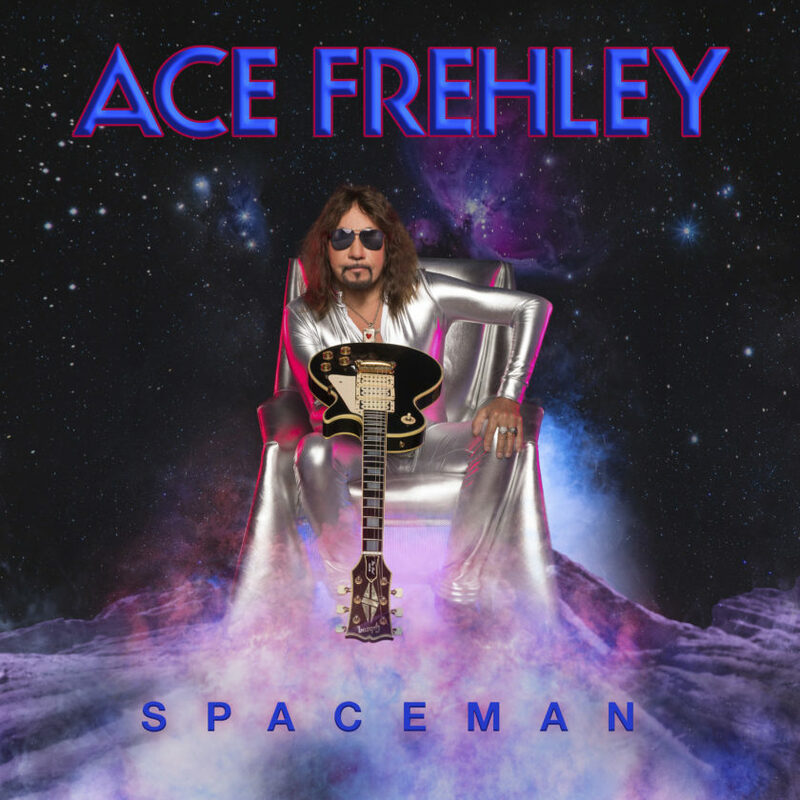 On his new solo album, “Spaceman,” the legendary guitarist oozes classic rock style and six-string chops that sound as good today as they did in 1975. Frehley even whips out his own version of “Beth” in “Rockin’ With the Boys,” an ode to the sad woman left at home while her man rocks out with the band. Things really move into high gear on “Bronx Boy,” which would have been right at home on the best Thin Lizzy albums, and “Mission to Mars,” where speed and volume fight one another to a wonderful draw.